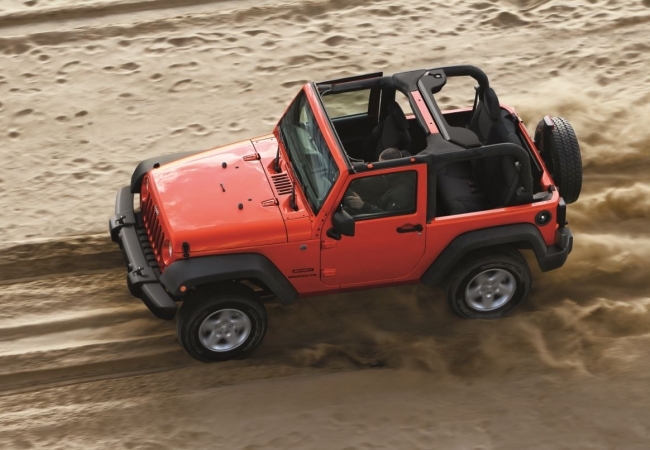 Find a new Jeep Wrangler at your local Naperville, IL Jeep dealership. 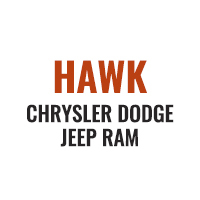 Overview At Hawk Chrysler Dodge Jeep, we carry a wide selection of new and used Jeep SUVs near Naperville, Illinois. Whether you want the down-and-dirty Jeep Wrangler or something different, we’ve got the right off-road vehicle for you. From sand and mud to snowy heights, the Jeep Wrangler lets you have the action adventure of your dreams. Rely on its advanced 4×4 systems to help you conquer any adventure. Get started today with a test drive! Why Us? As the premier Jeep dealership near Naperville, IL, our staff provides a purchasing experience tailored just for you. You’ll get expert advice from selection to auto financing arrangements and vehicle service plans. 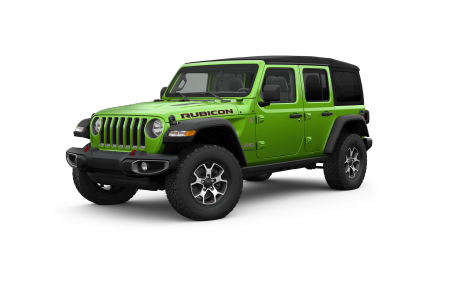 We’ll match you up with a Jeep Wrangler that’s rugged yet built for your budget. Ready to conquer rocks and sharp inclines? Stop by Hawk Chrysler Dodge Jeep near Naperville, IL to test drive the new Jeep Wrangler today. Adventure can take a toll on your car, which is why it’s important to bring your car in for routine maintenance at Hawk Chrysler Dodge Jeep. Whether you need your brakes replaced or heavy-duty repairs performed, our experienced auto service and repair team has got your back. We work hard to keep your car in great condition. Schedule an appointment or stop by our location near Naperville, Illinois today!